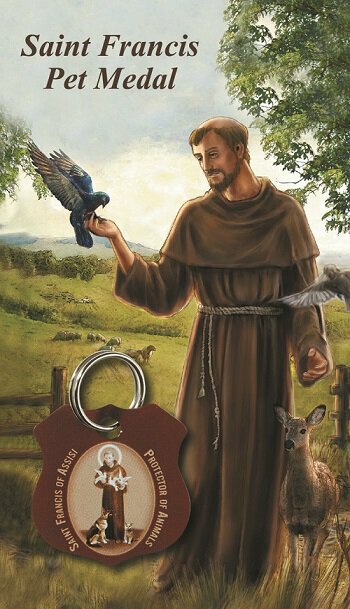 This stainless steel pet medal comes with an image of St. Francis with animals and the wording "Saint Francis of Assisi Protector of Animals". Includes a split ring style hanger and comes carded. 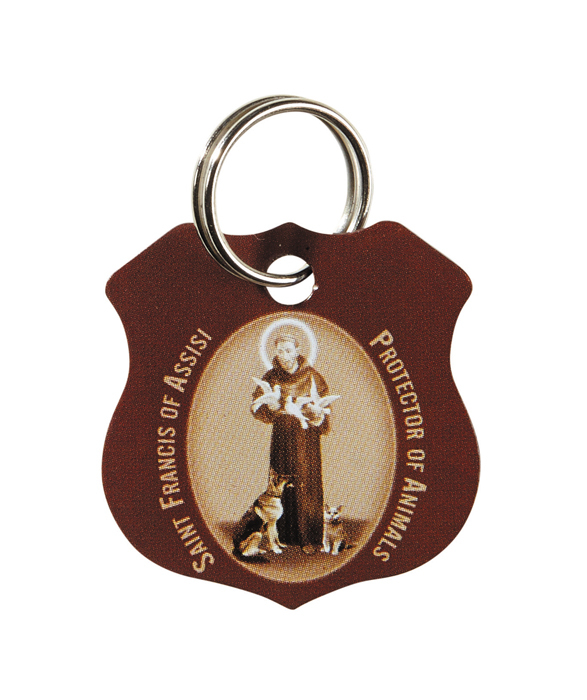 Perfect for any cat or dog owner.